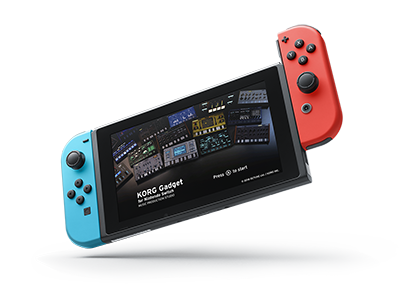 The online and couch co-op music game KORG Gadget for Nintendo Switch has been updated to version 2.1! For an even more fun multiplayer experience, you can now send messages to fellow music makers. Work together or find your own style by yourself; you can have a fun new experience making music. * Internet multi-player modes require membership in Nintendo Switch Online (purchase of subscription required). ・Various other bug fixes to improve the user experience. * For further information on new features such as internet multiplayer mode, please click here. SongBook Editor v3.0 is now available. It supports Pa700, Pa1000, and Pa4X. 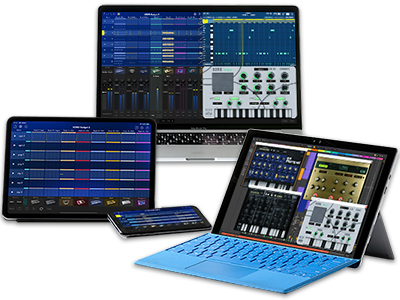 Updates - minilogue Operating system software v1.07 is now available! 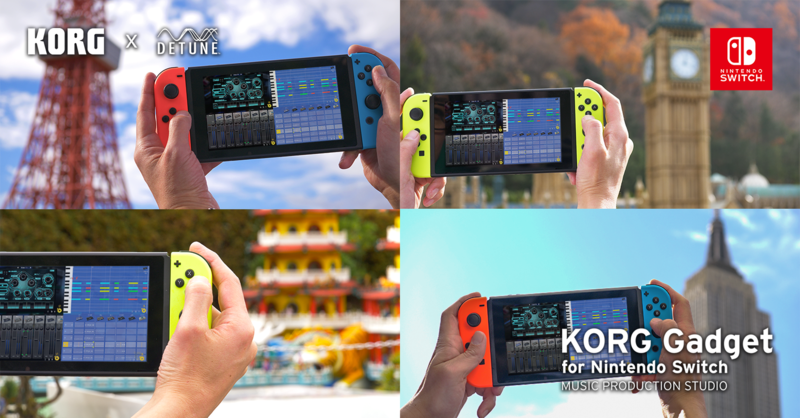 Home News Make music more fun online: KORG Gadget for Nintendo Switch version 2.1 update is now available!